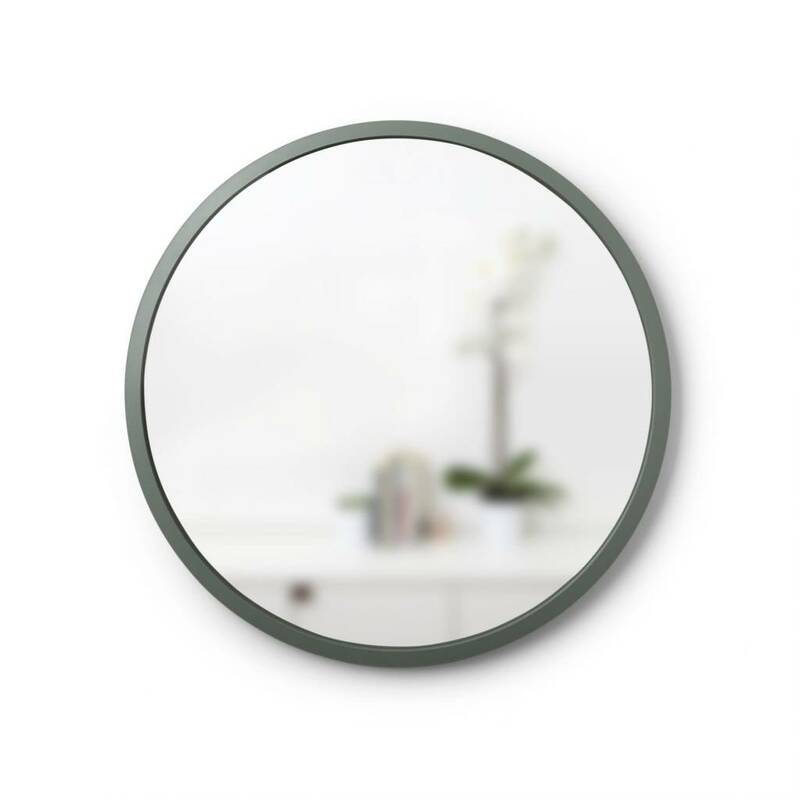 A striking modern design, the Hub mirror features a spruce green rubber rim for durability and style -- perfect for high-traffic areas where you've been too scared to put a large mirror! 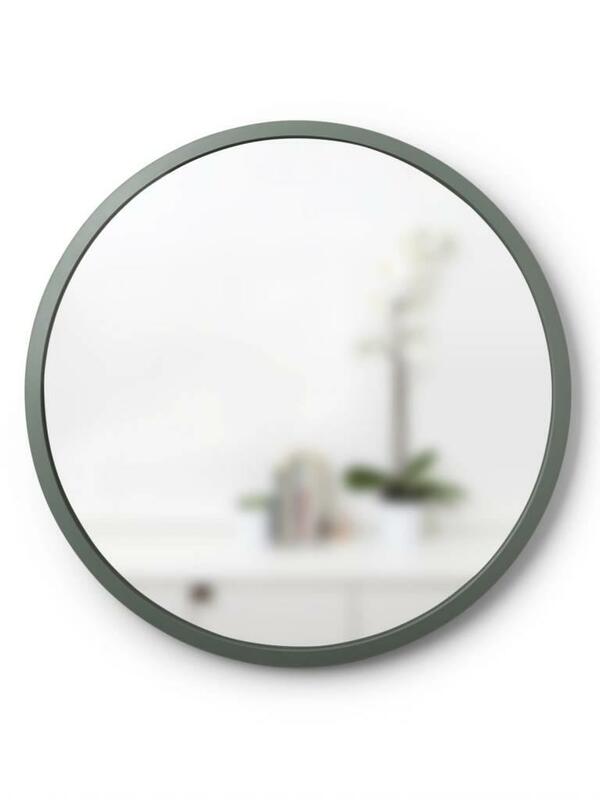 These mirrors boost light and enlargen smaller spaces. 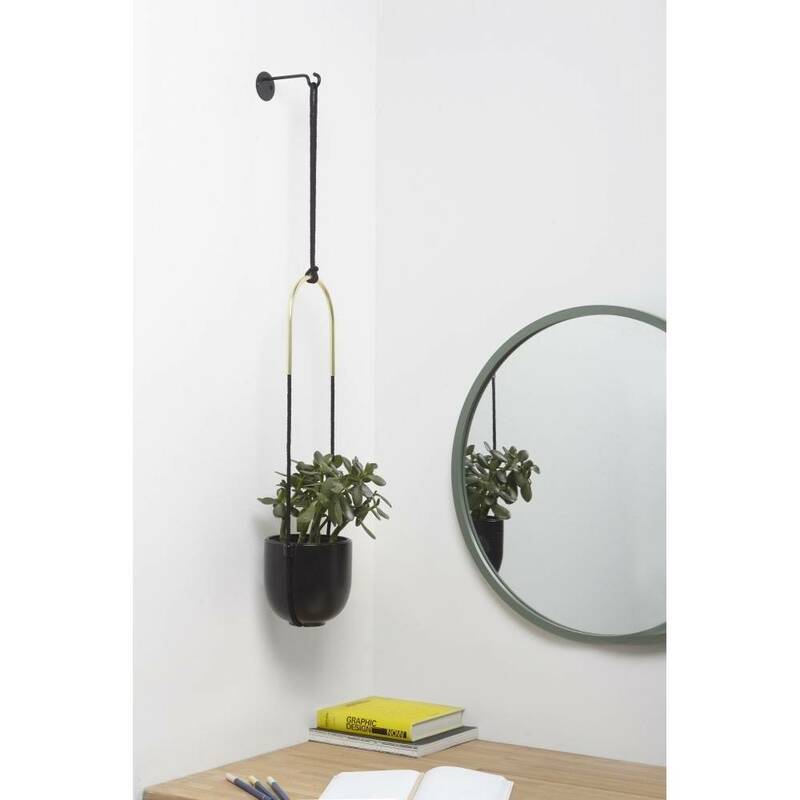 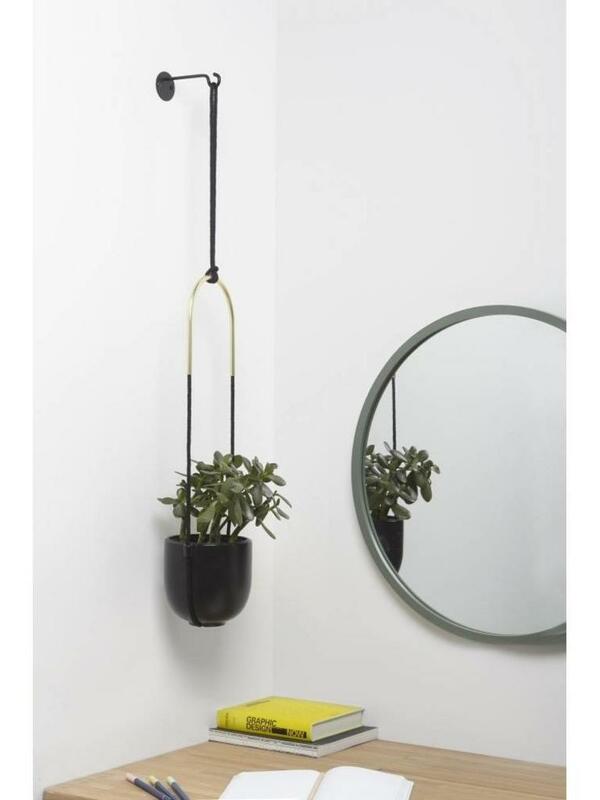 Easy to hang (hanging hardware included).